Mild Steel Flat are made up through machines. And while making these bars we use raw material like :- M.S. Ingot and M.S. Billet. We do melt (semi) these two raw material into the furnance on Temperature 1100o C. Then these bars go through various machines for the proper shape. We are Leading Manufacture and Supplier in 125X6 MS Flat. Mild Steel Flat are made up through machines. And while making these bars we use raw material like :- M.S. Ingot and M.S. Billet. We do melt (semi) these two raw material into the furnance on Temprature 1100o C.
Packaging Details: packing if needed as per customers requirement. Two types of packing Domestic & Export. in packing 3rd option is bundling also prefere some customer. 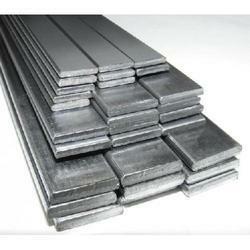 We are Leading Manufacture and Supplier in 125X12 MS Flat. 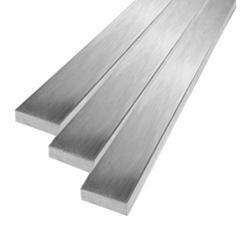 We are Leading Manufacture and Supplier in 125X16 MS Flat. We are Leading Manufacture and Supplier in 125X25 MS Flat. 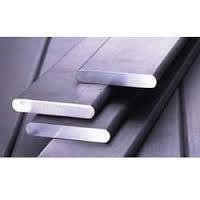 Mild Steel Flat are made up through machines. And while making these bars we use raw material like :- M.S. Ingot and M.S. Billet. We do melt (semi) these two raw material into the furnance on Temprature 1100o C. Then these bars go through various machines for the proper shape. We are Leading Manufacture and Supplier in 125X20 MS Flat. 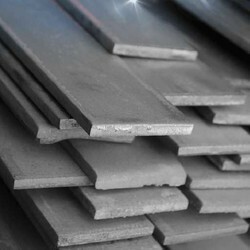 Looking for Mild Steel Flats ?